For one night only, we're inviting the city’s most electric K-pop dance stars to take over the Auckland Town Hall. Curated by Rina Chae — who’s danced with Beyoncé and Justin Bieber, and choreographed for AOA, Cosmic Girls, SF9 and Monsta X — this all-ages dance party will feature the hottest K-pop on rotation, performances by our cover competition finalists, and special appearances from Rina, Street Candee, Jua, and the 603 Boogie Squad. Bring your best moves, your best K-pop outfits (there'll be prizes!) and get ready for the biggest K-pop party of the year. This mysterious machine will listen to the way you’re feeling and diagnose you with a piece of art and some writing to match. Curated by Emma Ng and Hera Lindsay Bird, and featuring work by some of the most exciting young artists and writers in Aotearoa. Prepare to discover new worlds, gravity-bending perspectives, and fierce heartbeats that echo long after you’ve left. The Mood Machine features work by Xun Cao, Vanessa Crofskey, Robbie Handcock, Ana Iti, Gregory Kan, Sharon Lam, Eamonn Marra, Elisabeth Pointon, Stacey Teague, Sam Thomas, Tayi Tibble, Serene Timoteo, Jade Townsend, Chris Tse and Faith Wilson. The third instalment of our pop-up breakfast series invites you to sample a traditional Filipino breakfast, showcasing the culinary talents of Nanam’s Jess Granada and The Cult Project’s Carlo Buenaventura, with original artwork by illustrator Marc Conaco. 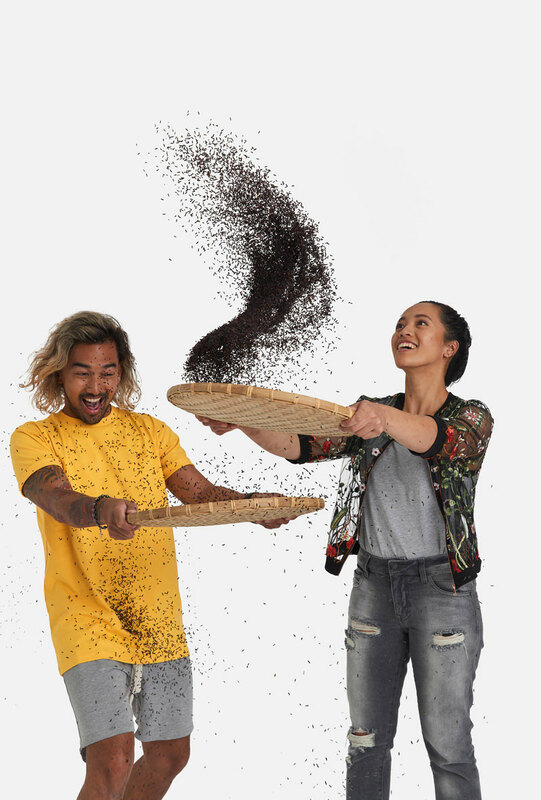 Featuring sikwate, pan de siosa and kape at sinangag, the heart of this event is a suite of intimate stories told live by each artist, sharing the special relationship they have to the dishes being served. Sneak into a fake Kollywood film shoot and immerse yourself in an imaginary blockbuster-in-the-making: learn a dance move, watch a performance, or have your headshot taken and be discovered by one of our talent scouts. Created by visionary director Ahi Karunaharan, and featuring culinary treats by Samrudh Akuthota and the sweeping, majestic artwork of Bepen Bhana, Kollywood Extra is an interactive homage to South Indian cinema. Part performance and part live art installation, we’re inviting you — the audience — to be an observer, an extra, or to step up and take the leading role. Gaze into an imagined future with The Crystal Ball, a unique large-scale installation created by experiential artist Lakshman Anandanayagam and sonic and visual artist Suren Unka. Dreams of our future city are brought to vivid life, and for a brief moment you’ll see the world our young ones expect to inherit: their hopes, their concerns, and the lives they imagine themselves creating. In a little town in New Zealand, Zoe dreams in K-pop colours. She'd do anything to dance for a crew, so when the opportunity to audition for one arises, she leaps at the chance. But does she have what it takes? Zoe & The K-Pop Kids is an electric adventure about hard work and believing in your dreams, featuring contagious K-pop dance choreographed by international choreographer Rina Chae (AOA, Cosmic Girls, SF9 and Monsta X). This captivating, interactive performance is suitable for children aged 4+. Call for applications will be announced in July 2019. 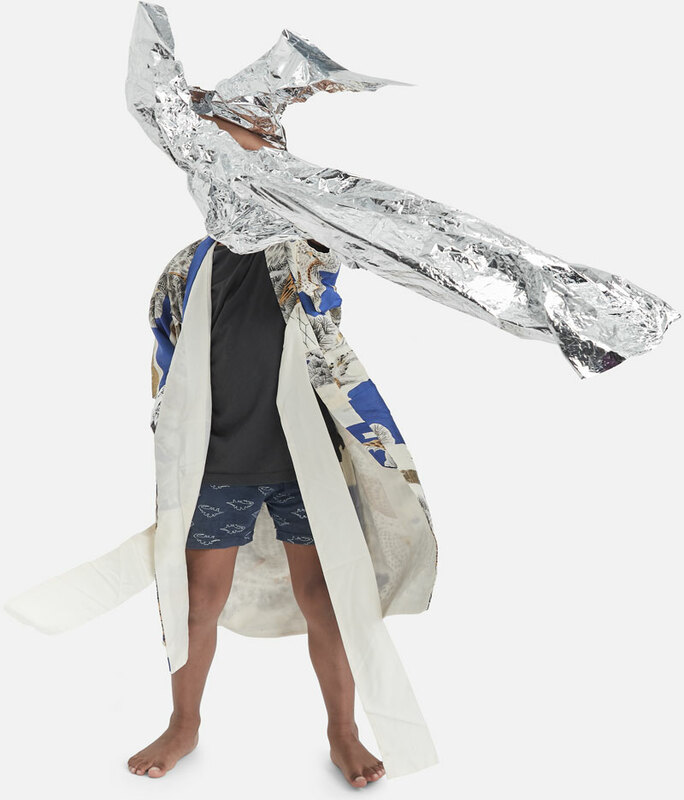 Satellites is a series of public events and encounters showcasing the most exciting contemporary Asian artists in Tāmaki Makaurau. The Satellites team are Rosabel Tan, Viv Teo, Micheal McCabe and Alex Gandar. 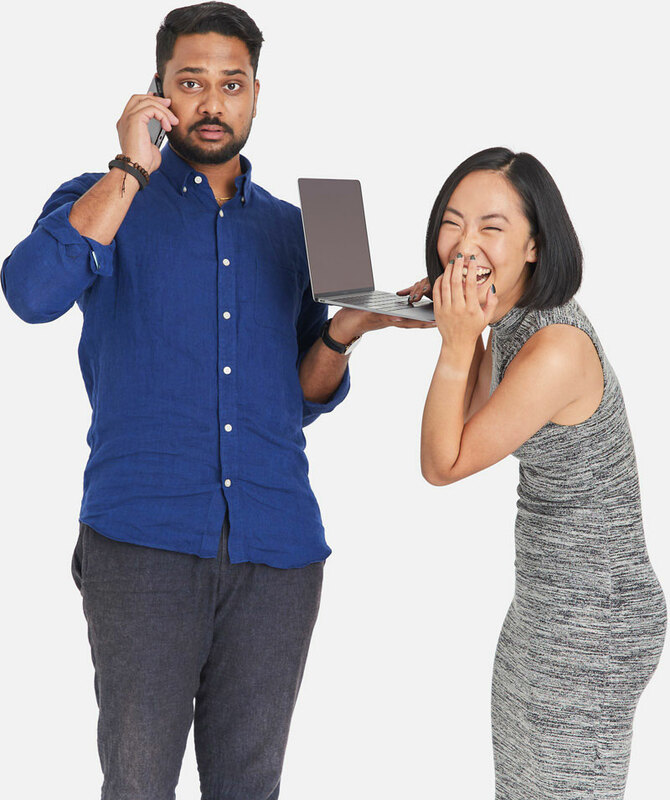 Our 2019 interns are Nahyeon Lee and Bala Murali Shingade.